When Babson Capital Management merged with three other MassMutual companies in 2016, the union formed Barings, one of the world’s largest global investment management firms with 1,700 employees spread across 41 offices in 17 countries. North Carolina-based advertising and PR agency, Luquire George Andrews, was tasked with branding the new finance organization and launching a global advertising campaign that extended across Germany, France, Hong Kong, Japan, South Korea, China, Netherlands, and Denmark, while still maintaining the company’s impactful, forward-thinking message blended with cultural insights and localised nuances. LGA reached out to Textappeal to ensure the highest quality transcreation for each of the eight target countries. 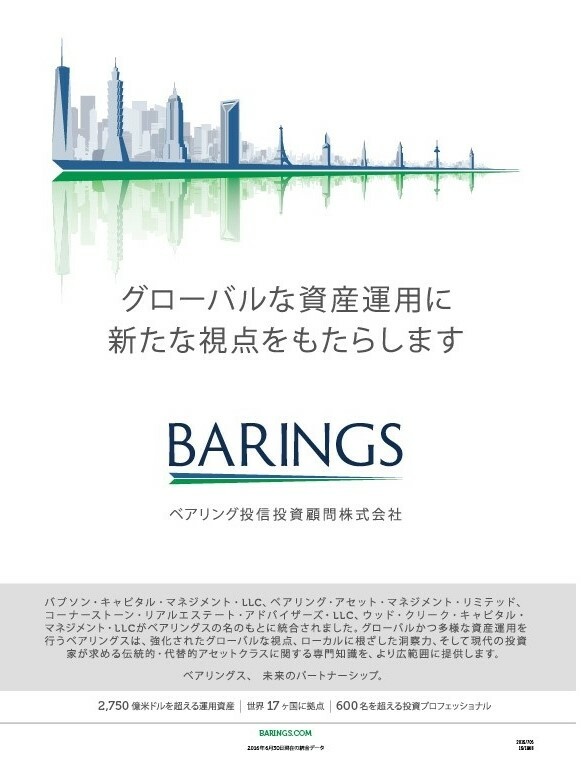 Knowing that our multi-lingual team was more than capable of handling the translations ahead, we went to work using our vast cultural expertise to adapt Barings’ messages in a cohesive manner that would resonate with each market while conveying the new company image with potency and finesse. Textappeal’s network of roughly 3,500 talented experts include highly experienced copywriters with financial expertise, which ensured the perfect balance of writing prowess, industry knowledge, and multicultural awareness. 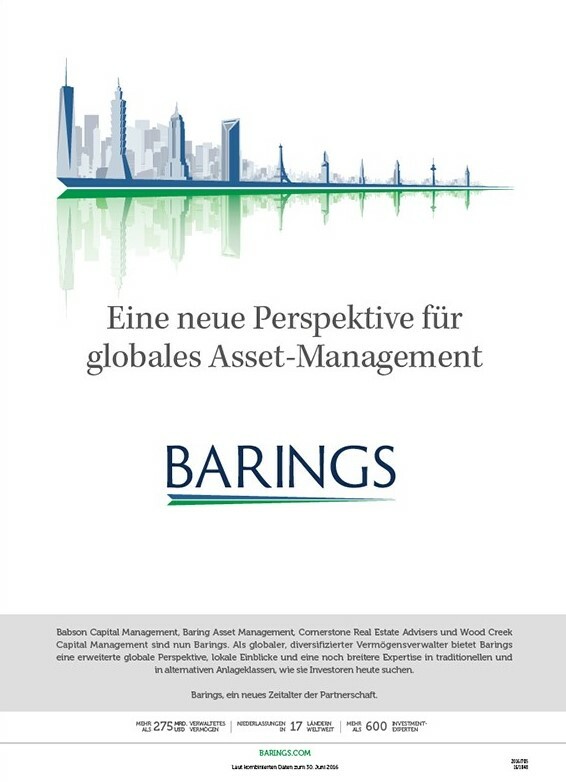 The resulting materials were fine-tuned creations that allowed Barings to reach its various target audiences and establish a financial foothold in countries around the world.